While I was lazing about after Christmas, it was a relief to see that other people were hard at work, writing interesting copy about my favourite fruit. That meant that I could link to their post and go back to watching TV and eating chocolate biscuits. buy a jar of Military Marmalade from Fortnum's, the best she's tasted, says Bee. I've managed one of these so far (I ordered the book); and as the Sevilles have just come in, I can soon tick two more off the list. By coincidence, I spotted a Jane Grigson book, The Enjoyment of Food, on a friend's kitchen table recently, and found several reference to 'oranges' in the index (I always look in indexes for 'oranges' or 'marmalade', even if the book's not about food), so I took it home to Xerox the relevant pages. 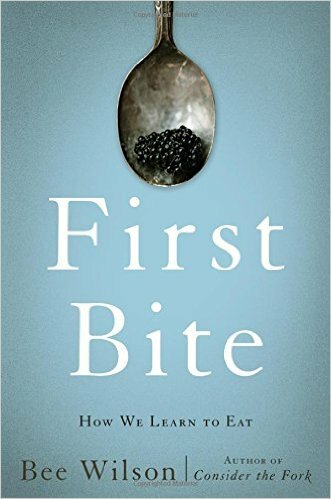 She writes beautifully and economically about the history of oranges and how they arrived in England; and she, too, notes how bitter oranges were once as ubiquitous as lemons in British cooking. It was barely two pages, but was as absorbing as Bee's feature, so I'll write more about this in the next day or two. But, as a preview, there was one quite enlightening sentence about how little we use bitter things in cooking: 'Bitters belong to gin, to marmalade and that's that.' With regard to my own palate, that suddenly explains a lot.